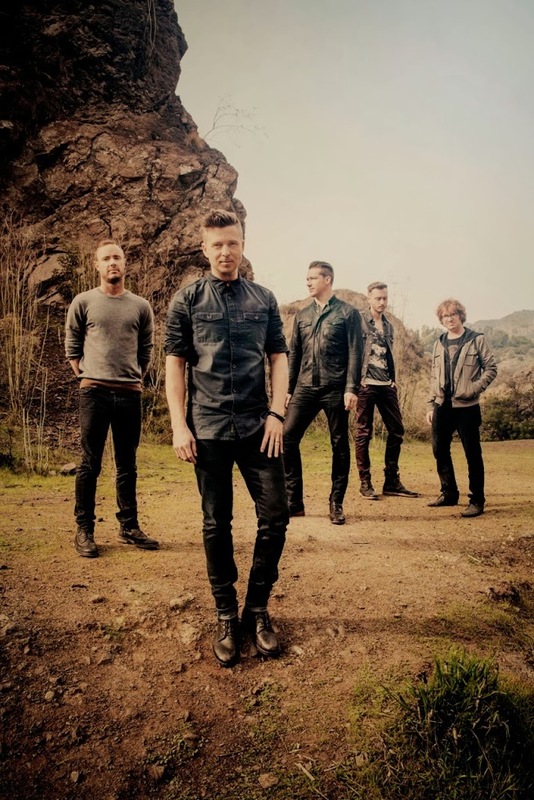 It’d been a little while between hits for Ryan Tedder’s group OneRepublic here in Australia. That is until earlier this year when the band took to the stage on ‘The Voice’ for a live performance of their single ‘Counting Stars’ which has stayed in the top 20 for fourteen consecutive weeks and notched up triple platinum sales success. Follow-up ‘Something I Need’ is also finding its feet, debuting at No.25 four weeks ago and improving to a top ten placing on this week’s charts. With so much support for the band, it seems highly appropriate that they’d want to come down under and perform for their fans up close. Which is precisely what they’ll do, with Live Nation announcing a November visit by the band for live shows in Sydney, Melbourne, Brisbane and Perth. US siblings Boyce Avenue will support the band on their Sydney and Melbourne dates, while ‘The Voice’ darling Emma Birdsall will play the support role on all four dates. Live Nation pre-sale kicks off this Monday, with tickets for all shows on sale at midday on Thursday October 03. Awww I so wish Boyce Avenue would be the support in Brisbane as well!, wonder why they’re not?. Oh it can! Adelaide can make amazing chocolates (Haighs) and pies (Balfours)! The demand for tickets obviously isn’t there on this occasion for OneRepublic, however. I LOVE OneRepublic! But no one ever comes to Adelaide anymore. This City can’t do anything.